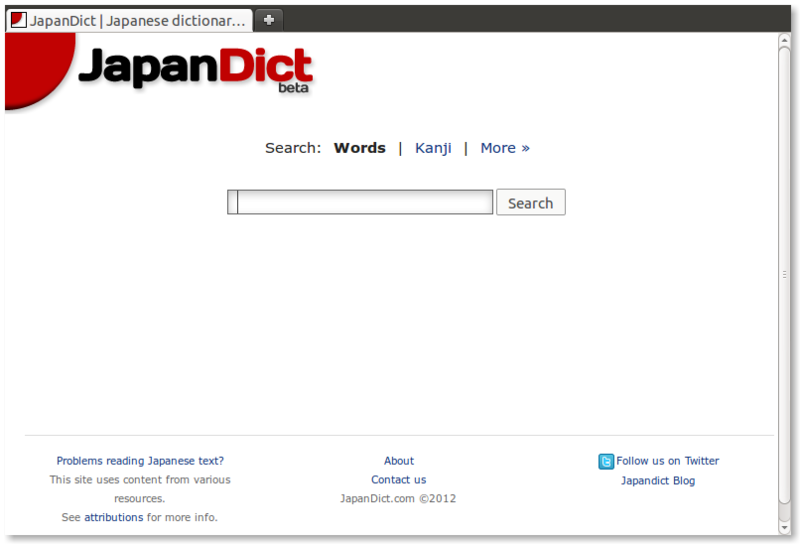 After long time working on it, we are proud to announce the new design for JapanDict.com. 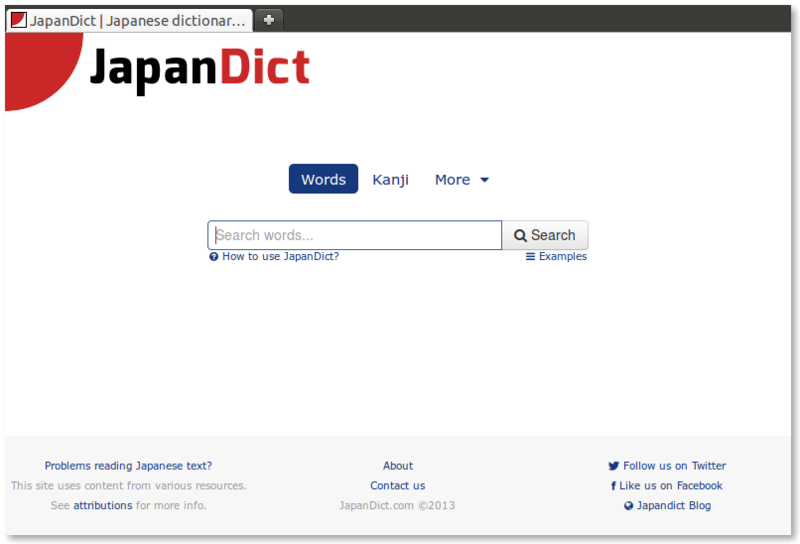 We believe it improves the experience using the dictionary, and we hope you enjoy it as much as we enjoyed working on it. We have added some new features we expect they will improve the user experience while we maintain the simple interface we’re so proud of.